15 Best IMDB Rated Hollywood Movies Of All Times, You Should Not Miss: Movies are one of the best way of entertainment and there are so many of them that you can’t choose which one to watch first. Some movies are good, some are bad, some are fine but few are just masterpieces put together by a group of artists. How to know the quality of a movie without watching it? Well, we can go with the popularity a movie achieves or the IMDB rating. The Tim Robbins and Morgan Freeman starred American drama film The Shawshank Redemption was released in 1994. The movie was written and directed by Frank Darabont. The story of the movie is really interesting. It’s story of Andy Dufresne who is a banker and is sentenced to life under the blame of murder of his wife and her lover. 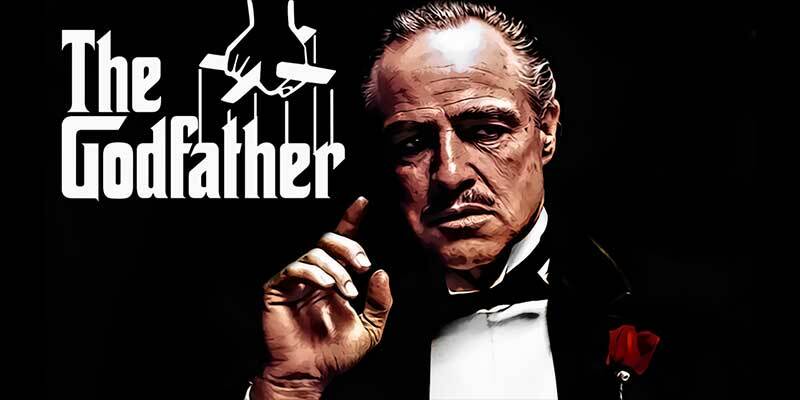 The Godfather is one of the most popular American crime dramas which were released in 1972. The movie was inspired from one of the greatest novels from Mario Puzo which is “The godfather”. The movies were directed by Francis Ford Coppola and were produced by Albert Ruddy. The movie star cast was Al pacino and Marlon Brando. It was one of the most successful movies of that time. 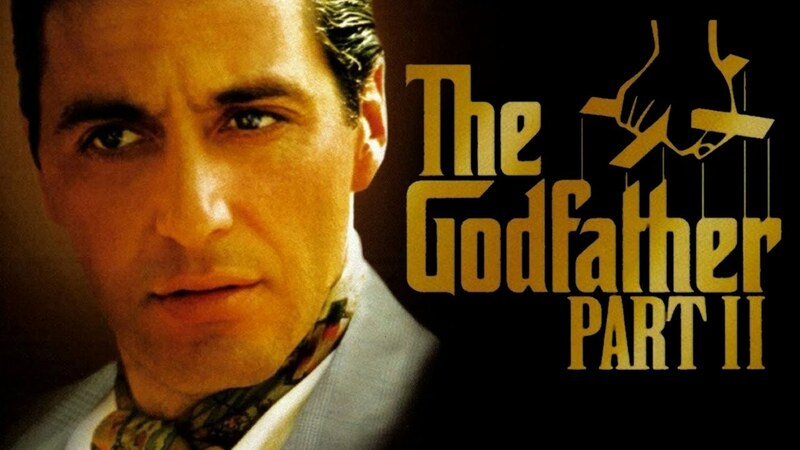 The Godfather part-II was the next part of popular American drama The Godfather. The movie was released right after two years of the first part that is 1974. The film was directed and produced by Francis Ford Coppola. It was co-written by Mario Puzo. The star cast was Al Pacino with Robert De Niro. The movie won Oscar award. 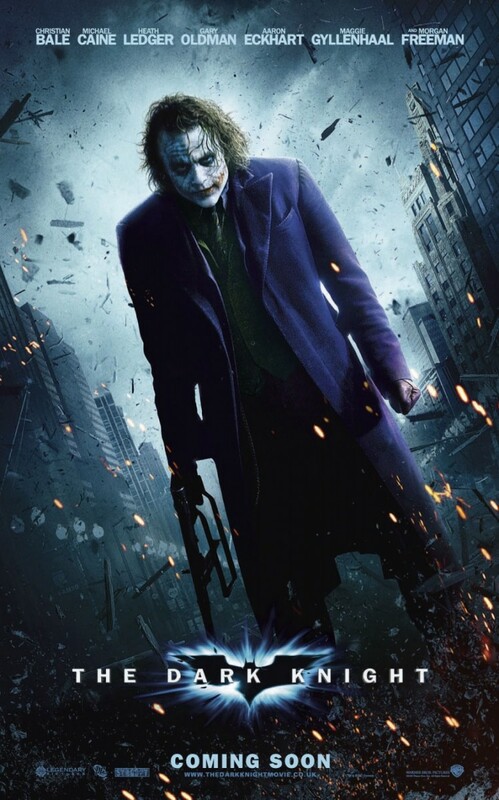 The Dark Knight is one of the most popular and adored superhero dramas in the American history. Batman is one of the most favorite superhero across the world. The movie was directed, produced and written by Christopher Nolan and cast Bruce Wayne as Batman. 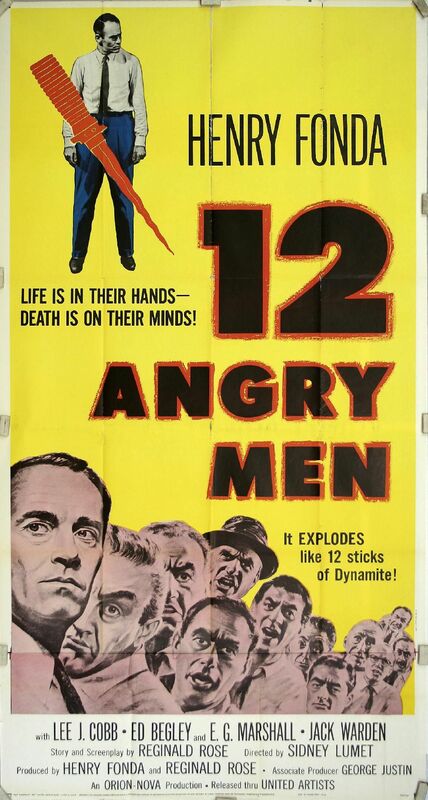 The 12 Angry Men is an American drama which was released in 1957. The movie was written by Reginald Rose and was directed by Sidney Lumet. It was a thriller which can provide you with unlimited fun and entertainment. Schindler’s List is one of the greatest historical dramas in the American cinema history. The movie was directed and produced by Steven Spielberg and was written by Steven Zaillian. The movie is based on the war between Nazi’s and Jewish people where a germen businessman Oscar Schindler saved thousands of lives of Jewish people. 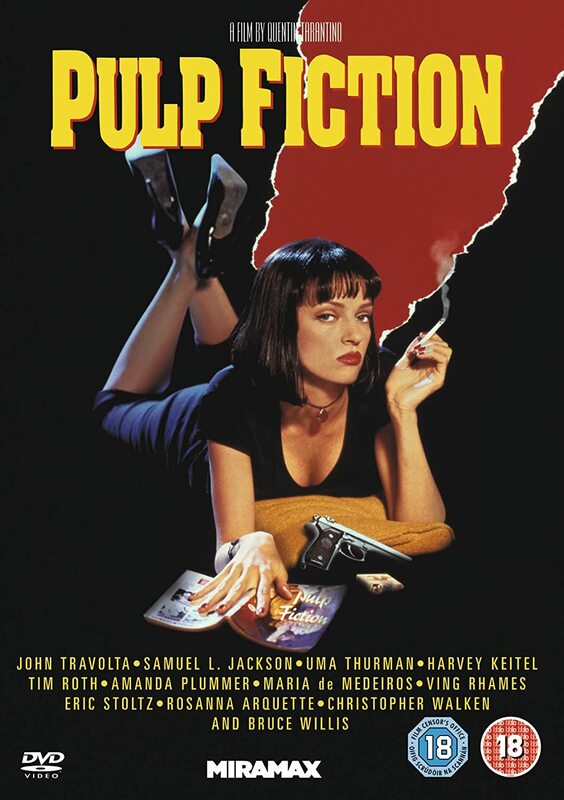 Pulp Fiction was released in 1994. It’s a black comedy which was written and directed by Quentin Tarantino. The movie got seven Oscar nominations and had become quite popular. The movie The Lord of the Rings: The Return of the King was released in 2003. This is one of the greatest fantasy movies in the American cinema history. The movie was directed by Peter Jackson. The good bad and the ugly were released in 1966. It was an Italian movie which was directed by Sergio Leone. The Fight Club was released in 1999. It’s an American movie based on a novel with the same name. The movie was directed by David Fincher and cast Brad Pitt. 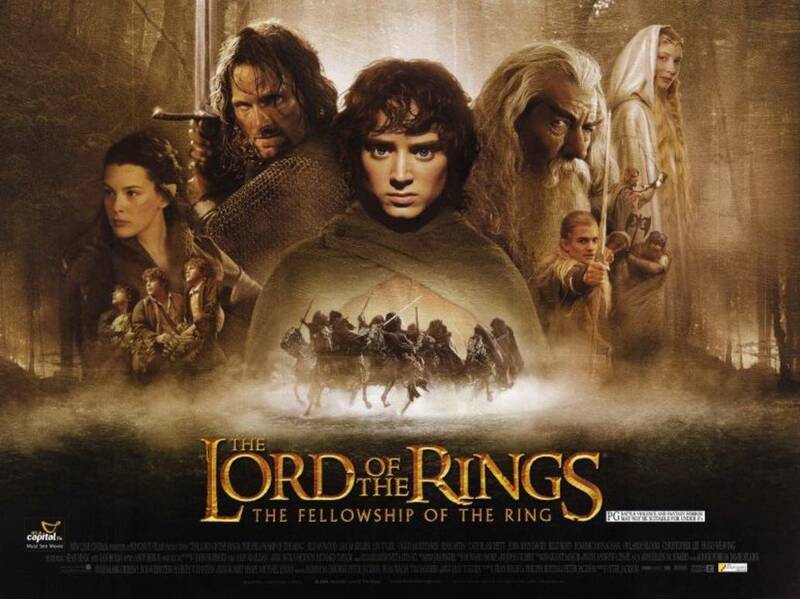 The Lord of the Rings: The Fellowship of the Ring was released in the year 2001. The movie is one of the greatest directions by Peter Jackson. 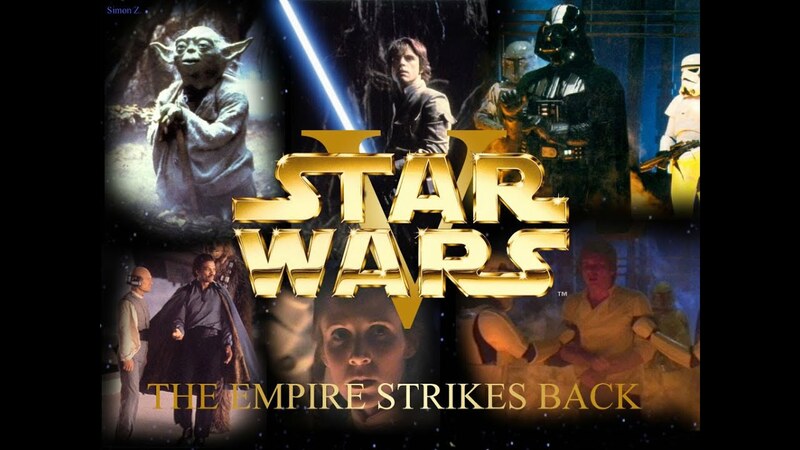 The Star Wars: Episode V – The Empire Strikes Back is one of the greatest space opera movies in the American history. It was released in 1980 and was directed by Irvin Kershner. The Forrest Gump was a comedy drama and was released in 1994. It was directed by Robert Zemeckis and cast Tom Hanks. Inception is one of the most brilliant science fiction drama in American cinema. The movie was released in 2010 and was directed by Christopher Nolan. The movie cast Leonardo DiCaprio. 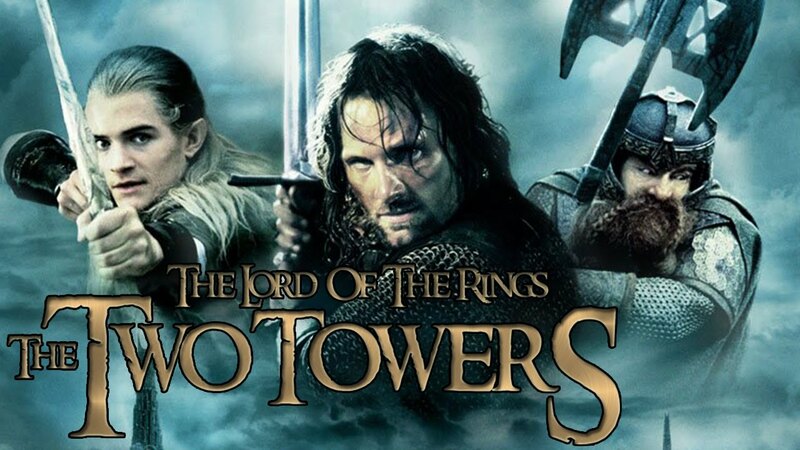 The Lord of the Rings: The Two Towers was released in 2002 and was directed by Peter Jackson. The movie is a second part of The Lord of the Rings series. This would be all for 15 best imdb rated Hollywood movies of all times. If you liked the article please share and leave us comments for more improved version of Us. You can also subscribe to our website for more of stuff like this.